Monfragüe National Park is one of the fifteen national parks in Spain. 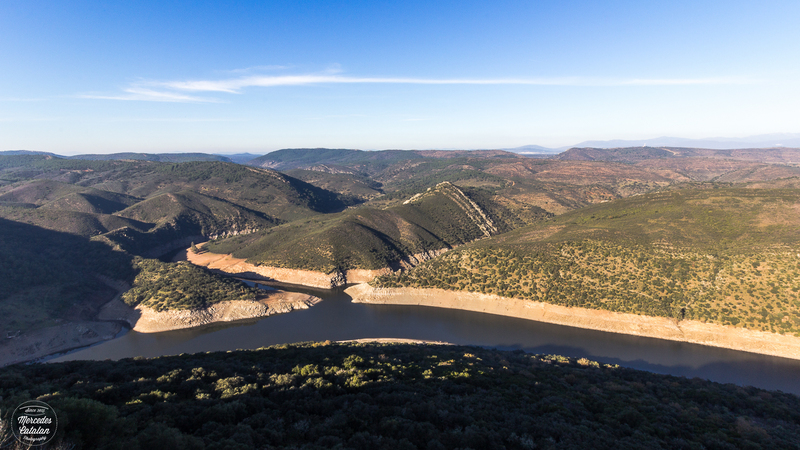 It’s located in Cáceres, Extremadura, at the west part of the country, near the cities of Plasencia, Trujillo and Navalmoral de la Mata. 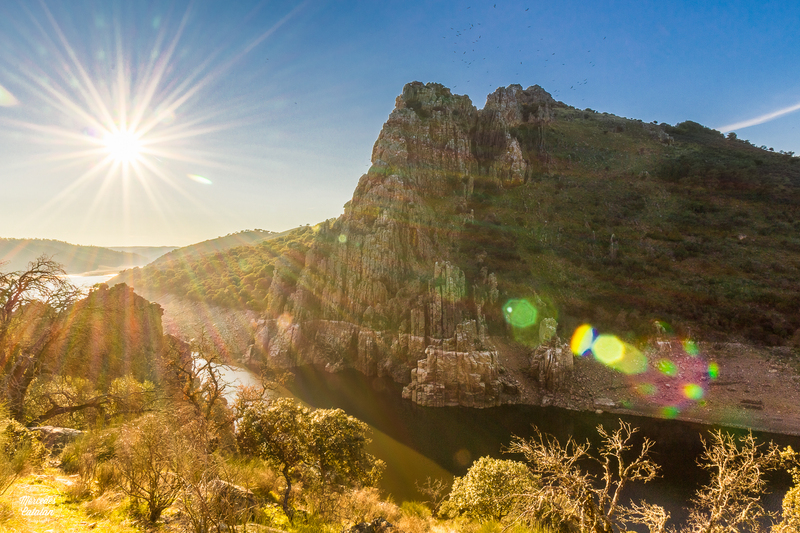 The park covers an area of 179 km2, crossed by the rivers Tagus and Tiétar. 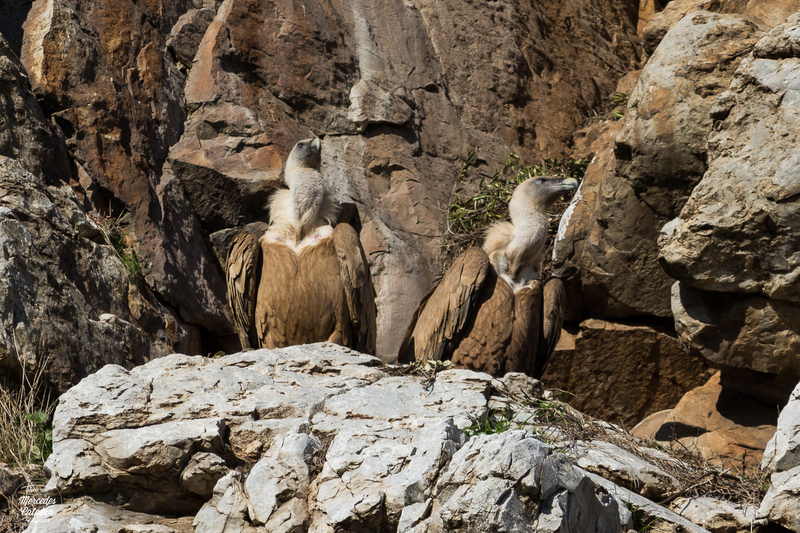 It is home to the largest and best preserved stretch of Mediterranean mountain landscape in the world, the ruins of the Arab castle of Monfragüe, prehistoric paintings and an incredible diverse fauna. It also was recognized by the UNESCO when it declared the park as a Biosphere Reserve in 2003. As I told you in my previous post, I spent a few days in the Spanish countryside, in Cáceres. The 24th of December started as a cold and beautiful morning that soon became a mild and sunny day. We had a long day before preparing the dinner for Christmas Eve, so we decided to spend that day in Monfragüe. It was the best day, as we had the whole National Park almost for ourselves. The National Park is impressive. I loved the beautiful Mediterranean landscape that covered the park and how the landscape changes from the banks of the rivers Tagus and Tiétar to the top of the mountains where the Monfragüe castle sits. Even during winter the land is all covered by beautiful shades of green. But what impressed me the most that day was the wildlife in the Park. 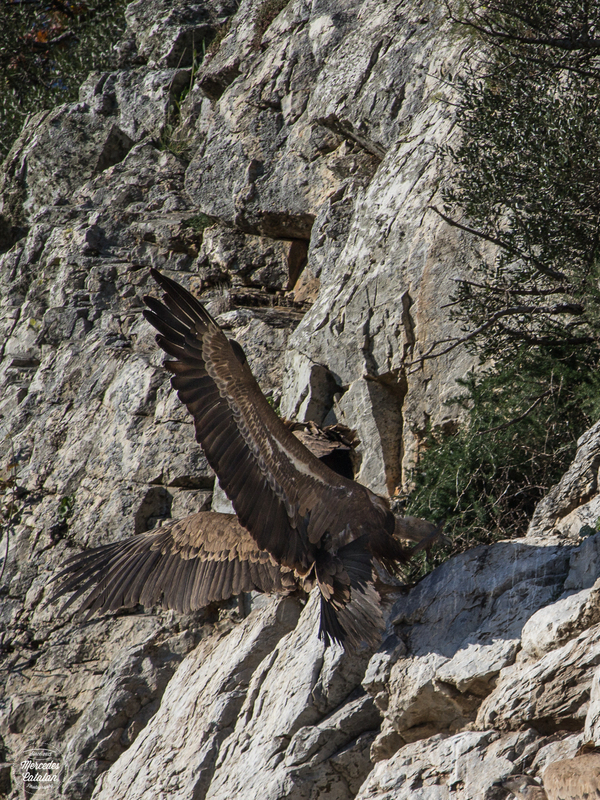 Monfragüe is famous for its colonies of birds of prey. 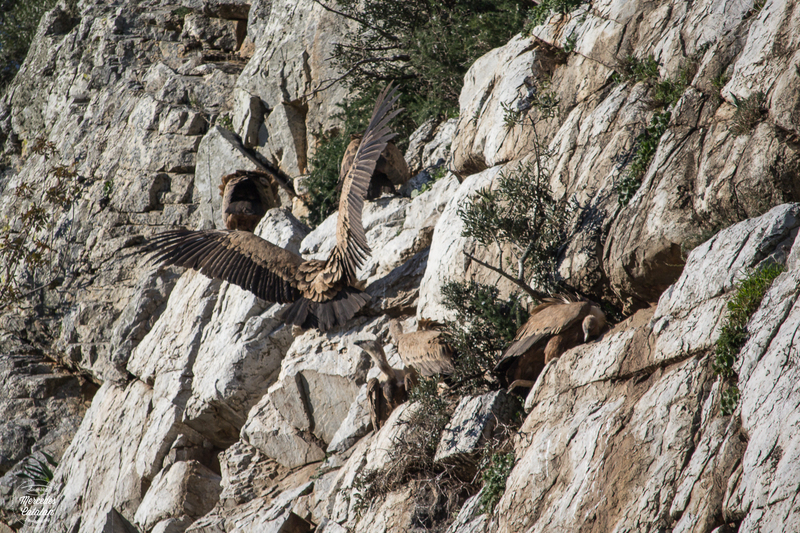 The most important is the Griffon vulture, with more than 600 pairs living in the National Park. 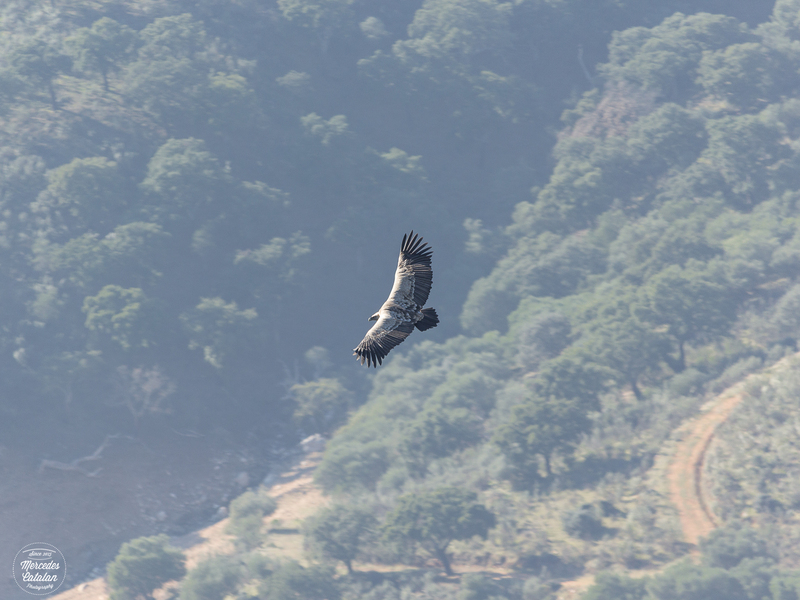 Although December is not the best season to visit the park for bird-watching, as most of the species have migrated to the South looking for milder temperatures during the cold winter, we saw many of vultures and smaller birds of prey, as well as some cormorants in the river. 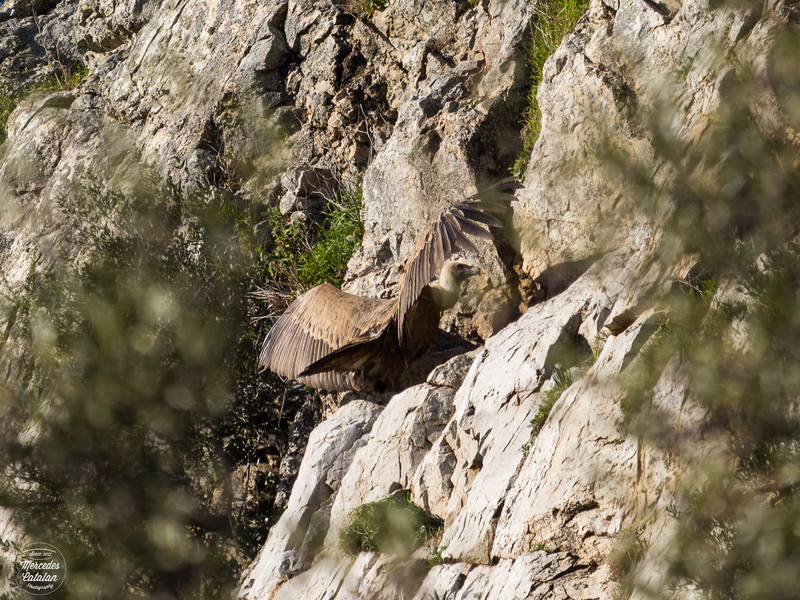 Monfragüe is also famous for being a wonderful location to watch the rutting of the red deer. 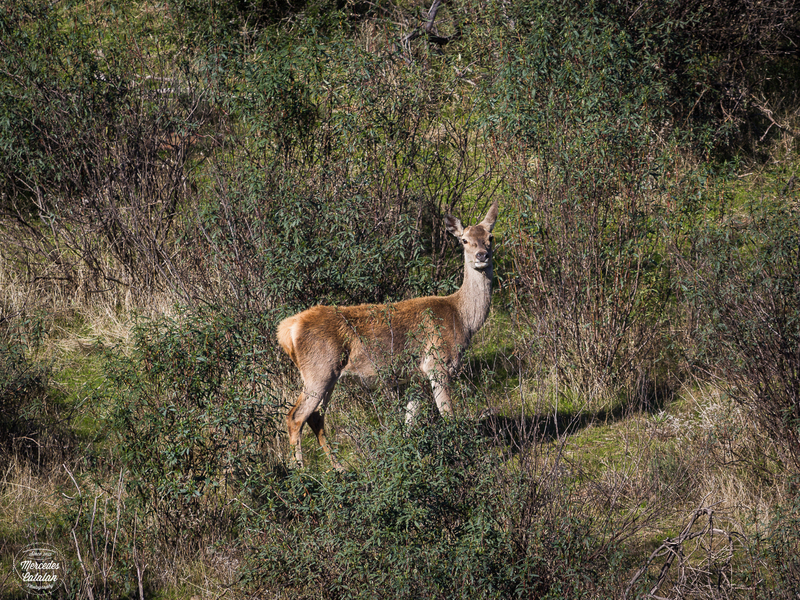 It was a bit late for witnessing this spectacle, but at least we found a beautiful doe on our way to Monfragüe castle. 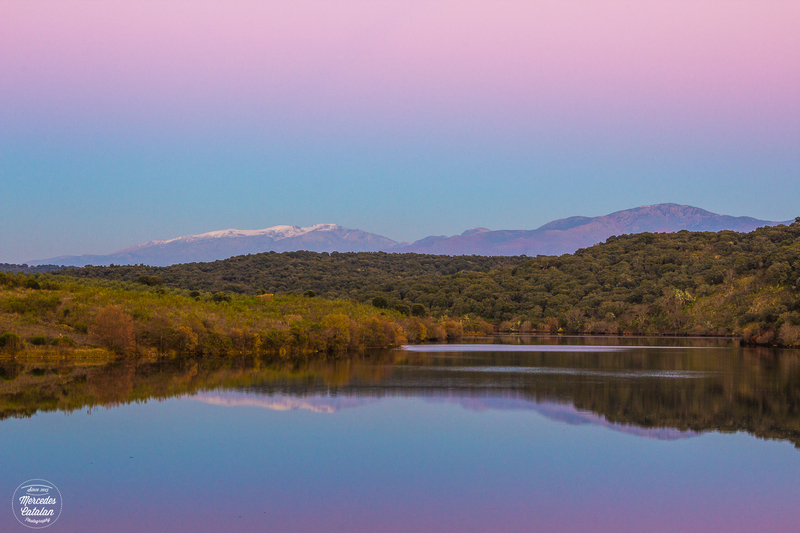 On our way back home, we stopped at the bridge at the Alagón river just in time to enjoy the beautiful light of the dusk and the Sierra de Gata mountains reflected in the river. Fue un día precioso en el mes de diciembre. Monfrague paraíso extremeño. 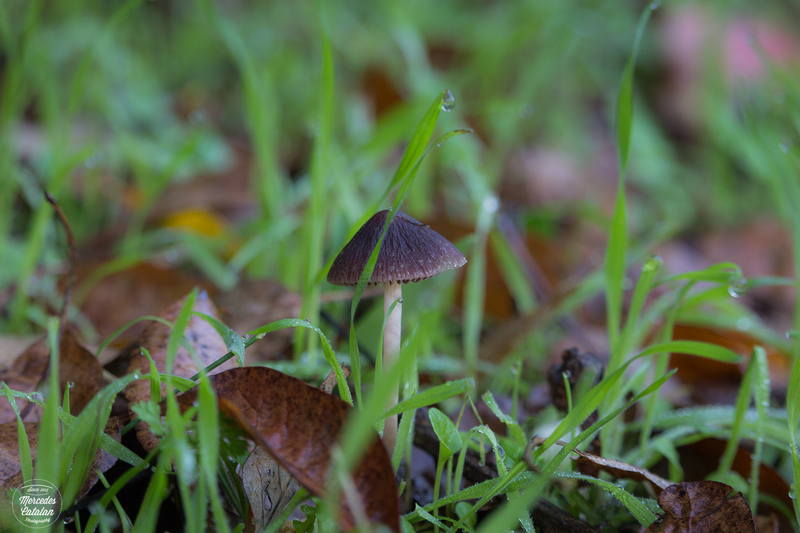 Y una buena fotógrafa para dejar constancia de ello. 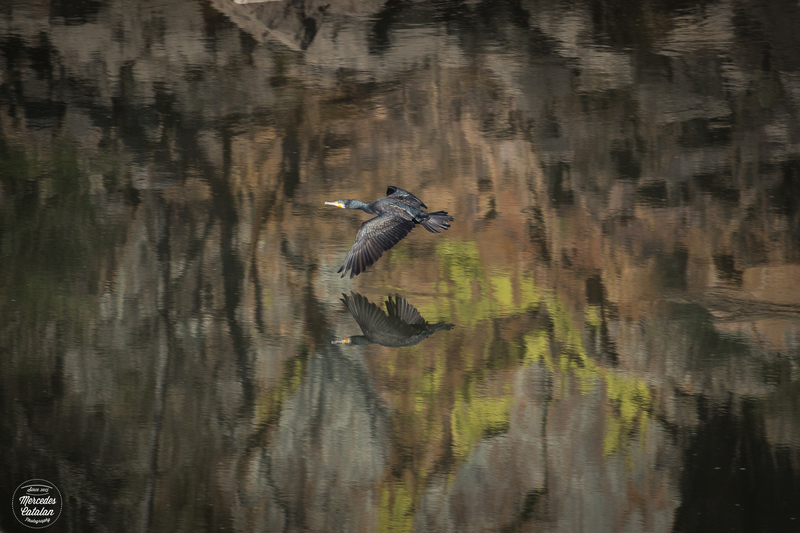 Pingback:Graceful: Canal | What's (in) the picture?